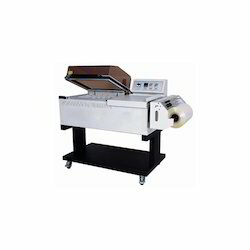 Prominent & Leading Manufacturer from Bengaluru, we offer shrink chamber machine and 4side automatic shrink wrapping machine. Keeping in mind the diverse requirements of clients, we are engaged in offering Shrink Chamber Machine that is minimum power consumption works on single phase. This shrink chamber is is not only seals the shrink film but also shrinks the film over the product. Offered shrink chamber is available in various specifications to meet the needs of the customers. The offered shrink chamber can be availed at competitive price within a stipulated time frame. 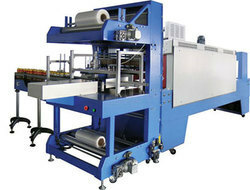 Looking for Shrink Chamber Machine ?